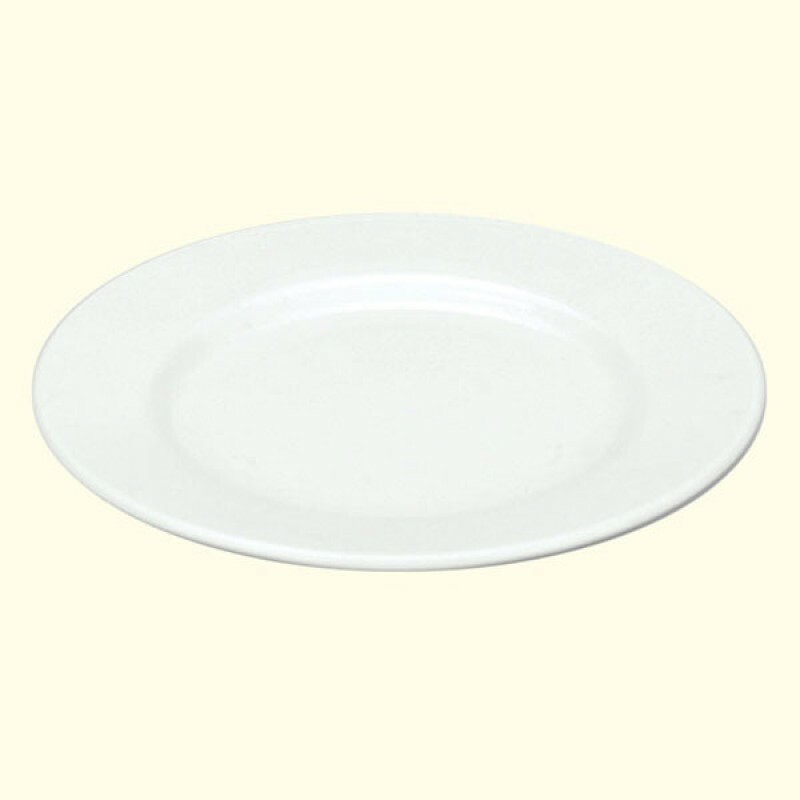 Premier 6" Square side plate..
Premier Cappuccino Saucer. (Cup sold separate..
Premier Ball Teapot 1 litre ..
Premier 175ml Tea Cup. (Saucer sold separatel..
Earthenware Pudding Bowl White 7.25ins Dia..
Premier Soup Bowl. 260ml Stand (HH4694) ..
Premier Pasta Bowl 12" ..
Premier Matching Saucer for 195ml Stacking Cu..